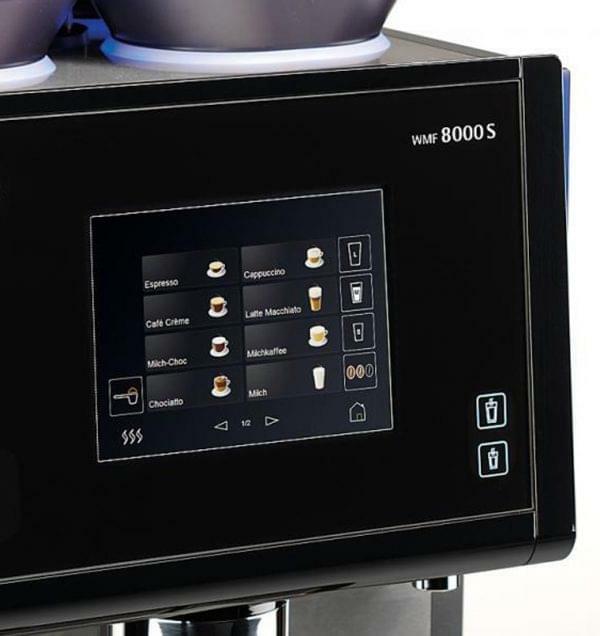 The WMF 8000 S is WMF’s newest premium model. 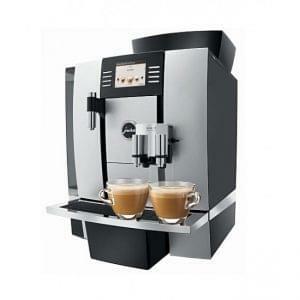 The 8000 S combines great quality, innovation and unbelievably good coffee. It’s design has won the coveted iF Design Award. 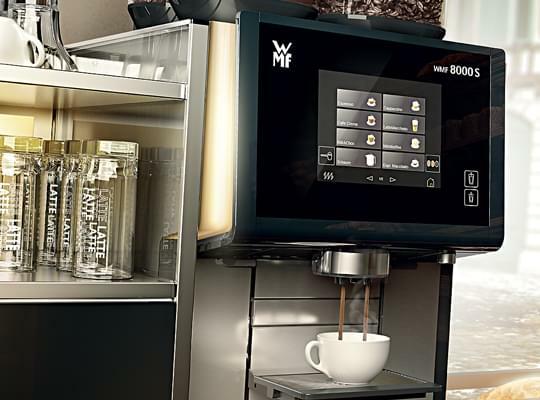 The WMF 8000 S uses the revolutionary “Man Machine Interface”, which guarantees that all functions are simple to understand and use in an instant meaning that both standard coffee service and cleaning routines are easier than ever. The WMF 8000 S serves coffee much faster than it’s counter-parts with some huge improvements in this area, which means it is a viable alternative to traditional coffee machines. 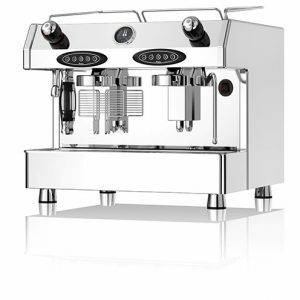 As an additional advantage the 8000 S is able to switch between fresh milk or granulated milk quickly and easily and can even be activated on a timer system. An optional extra on the 8000 S; the bean hoppers can be fitted with red light rings which warn you that your current bean supply needs topping up. A small extra, but a nice addition should you choose it. On request the WMF 8000 S can be fitted with an automatic drip tray, with cup lift automatically occuring if the tray senses an espresso cup or small glass in order for the cup to be at the most optimal height for pouring. 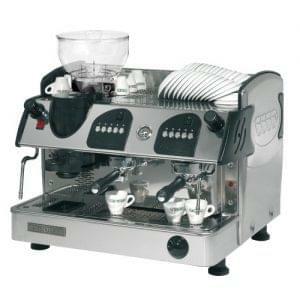 WMF pride themselves on their expert level of service and the 8000 S mirrors this level of dedication perfectly. The 8000 S is thoroughly tested before leaving the site in Geislingen, Germany to be shipped to the UK. 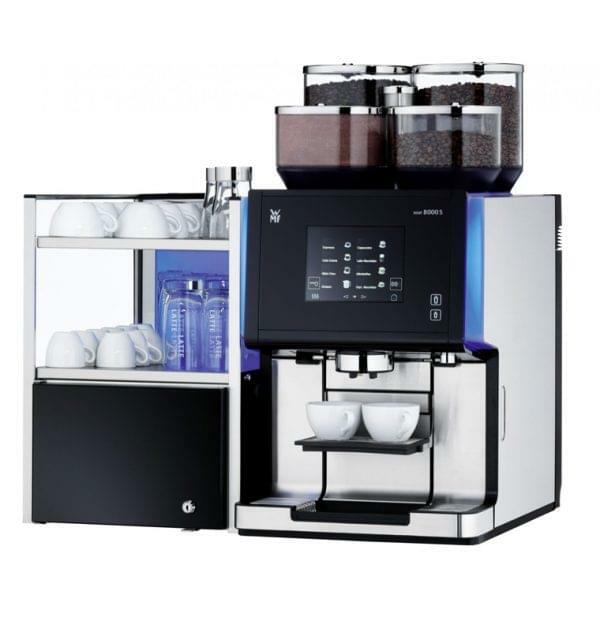 The 8000 S is fully capable of serving into any size cup meaning it is a fully functional “coffee-to-go” system. Thanks to it’s “Man Machine Interface”, the 8000 S is a great solution for self service area’s where the customer really does come first. 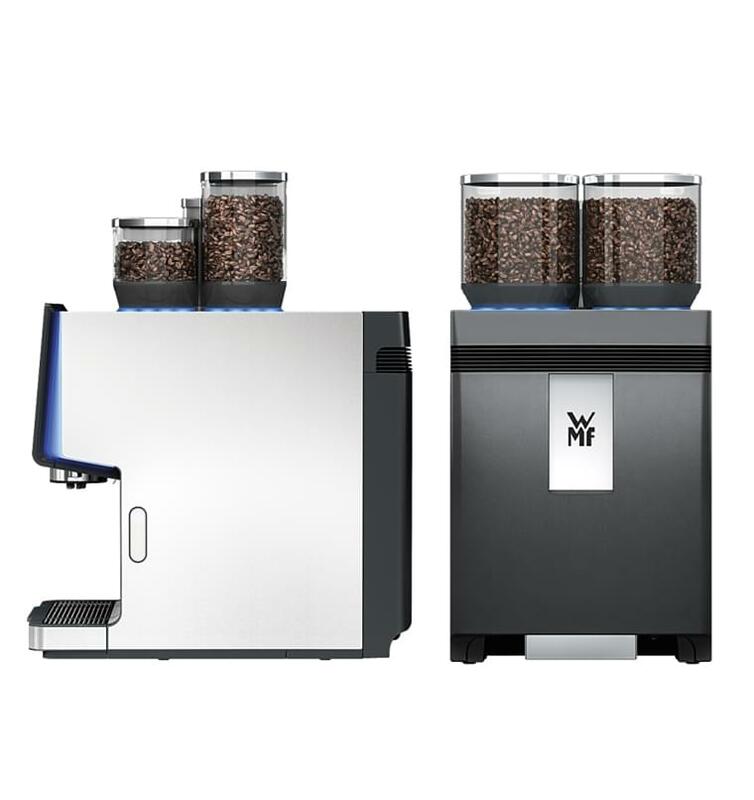 The WMF 8000 S allows you to access it’s data feedback remotely so that you can manage multiple sites with ease and keep track of coffee sales and service records on demand. 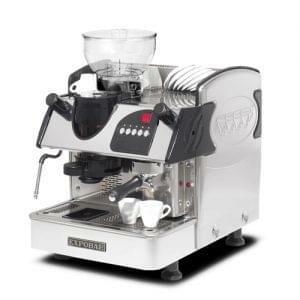 WMF machines come with the very best on site service you could need, with engineers available 7 days a week and all faults fixed on site with no requirement to remove the machine. WMF engineers carry every part they could need to get the job done. We have varying options available with our leasing solutions and can offer easy multiple install services should they be required.